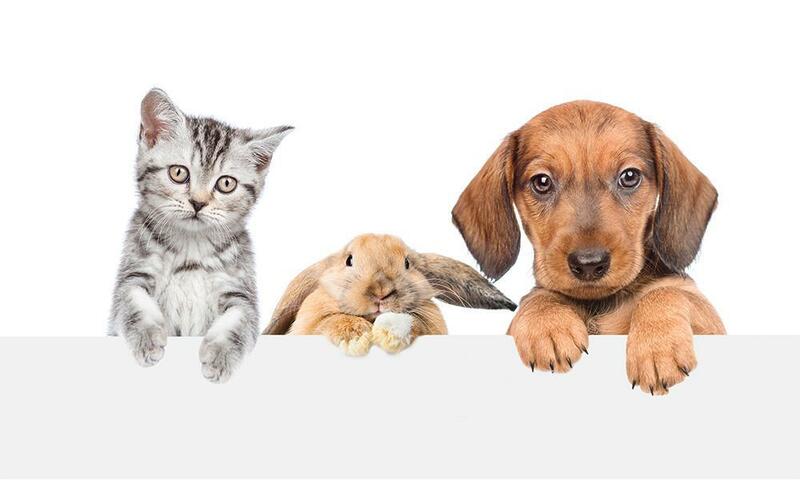 Is There Really Such a Thing as a Hypoallergenic Pet? There are cat people and there are dog people. 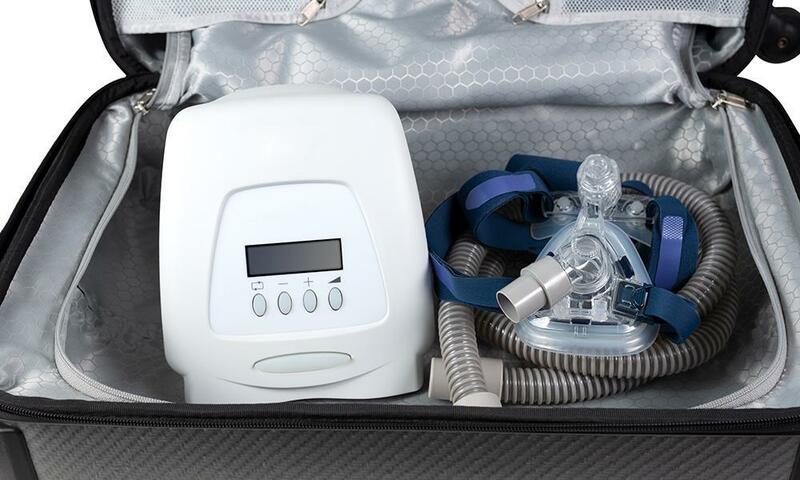 If you’ve been having trouble breathing while you sleep, or you’ve been considering asking your doctor about a CPAP (continuous positive airway pressure) machine, we’re here to answer your questions. 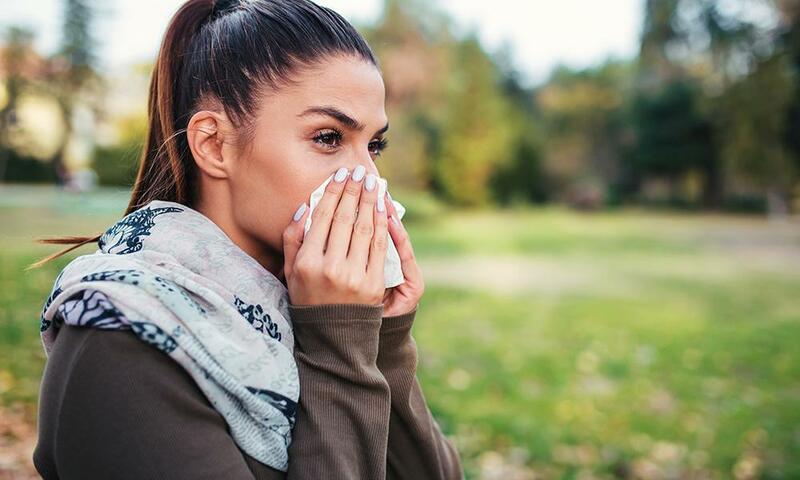 Most people think of springtime pollen, flowers and buzzing insects when they consider seasonal allergies. Most asthmatics know the basics of what sets their asthma symptoms off, such as pollen or hay fever. However, many people may not be fully aware of all of their triggers. One person’s triggers can be very different from another’s. Millions among us are suffering from “sleep debt”, an epidemic of enormous proportions. About eight years ago I hit the figurative brick wall medically. I was diagnosed with emphysema, thanks to having smoked two packs of cigarettes a day since I was in college. Malignant mesothelioma is cancer of the lining of the lungs, abdomen, and heart. It can be found in one or more of these places. 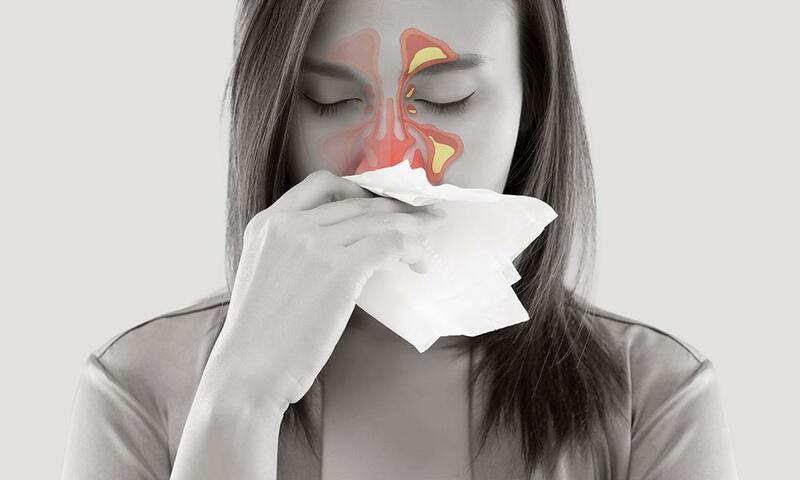 Allergies – they are a nuisance to all who suffer from them. Researchers of the Asthma and Allergy Foundation of America estimate that 50 million people in the United States suffer from allergies. 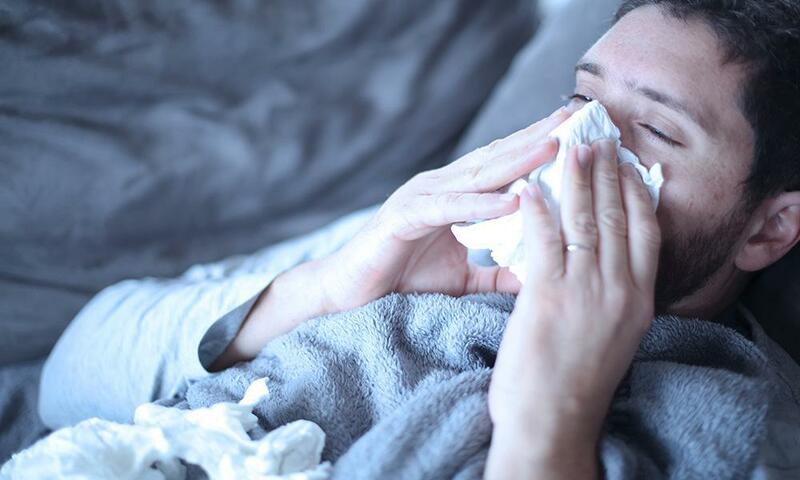 The flu virus, or influenza, is often considered a respiratory illness. That means it infects your throat, your nose, and sinuses, and can also infect your lungs. You just left your doctor’s office where you were told you have chronic obstructive pulmonary disease (COPD). 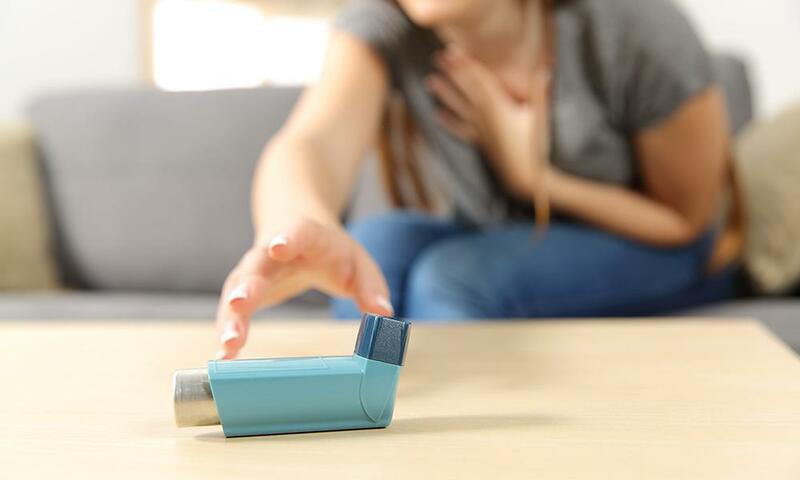 Asthma is a chronic illness that causes inflammation and narrowing of the breathing airways, resulting in episodes of wheezing, coughing, increased secretions, and shortness of breath. 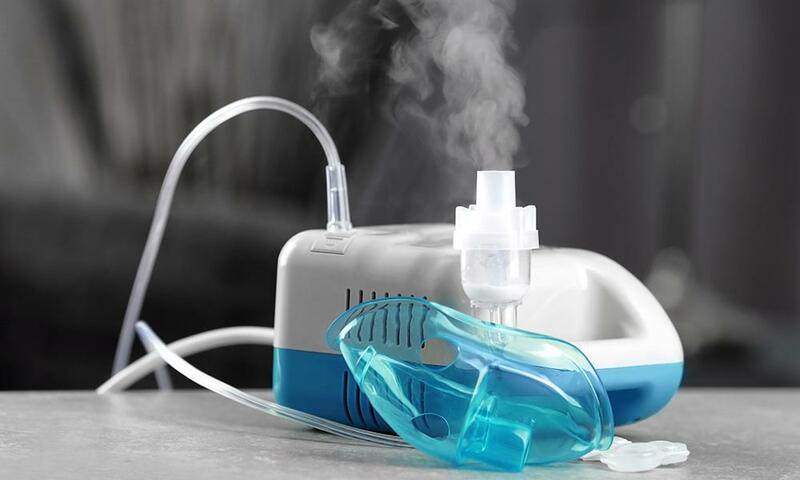 How Can Nebulizers Help Your Asthma? Get to know and avoid your trigger factors; those that induce attacks, such as cigarette smoke, dust, pets, and other allergens. 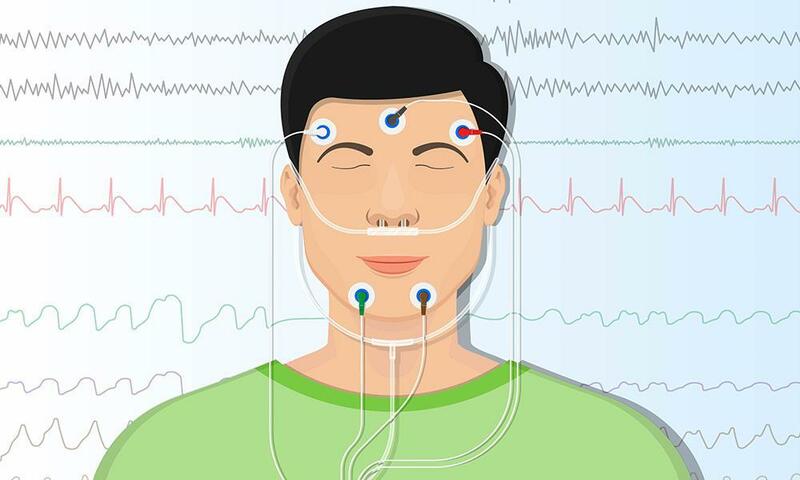 Some of the most common questions sleep specialists get asked by patients are: What is the difference between an at-home sleep study and one done at a sleep center? Which is better? Which is more affordable? Which is best for diagnosing my disorder? Breathing is a necessity, an involuntary action that is second nature to anyone with a beating heart. 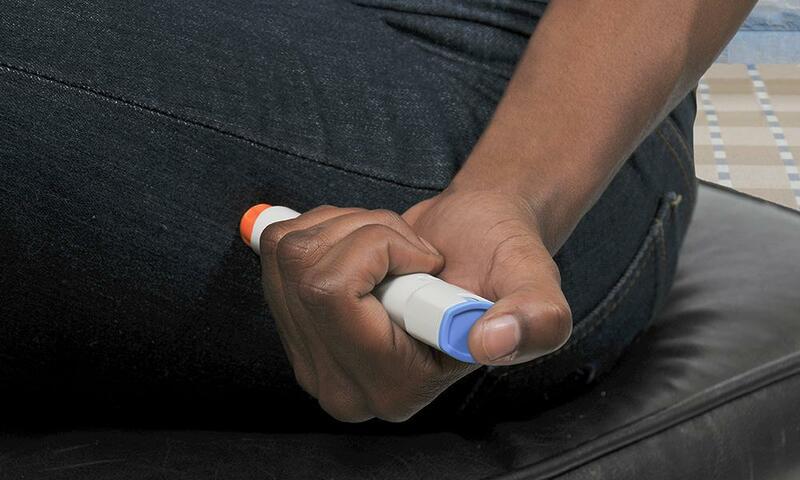 Epinephrine auto-injectors such as an EpiPen can make all the difference, and are often seen as the one thing between life or death for people with severe allergies. Do you feel fatigued and just drowsy for most of the day? 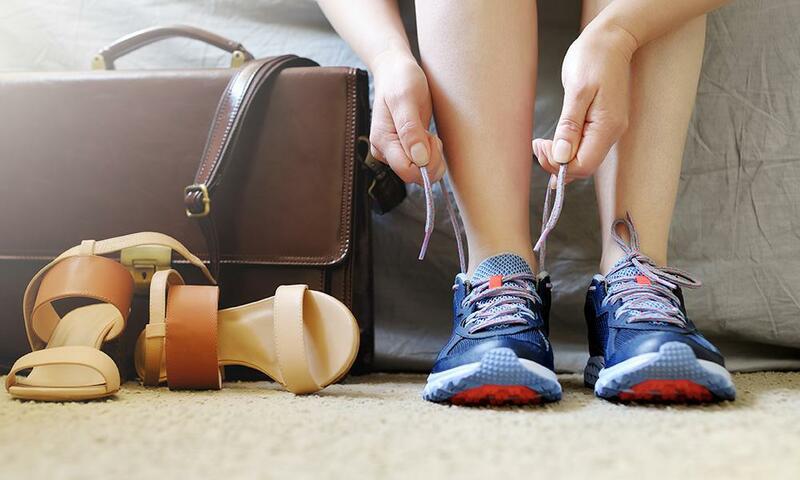 Lack of sleep isn’t the only thing sapping your energy. Do Allergies Actually Become Worse? 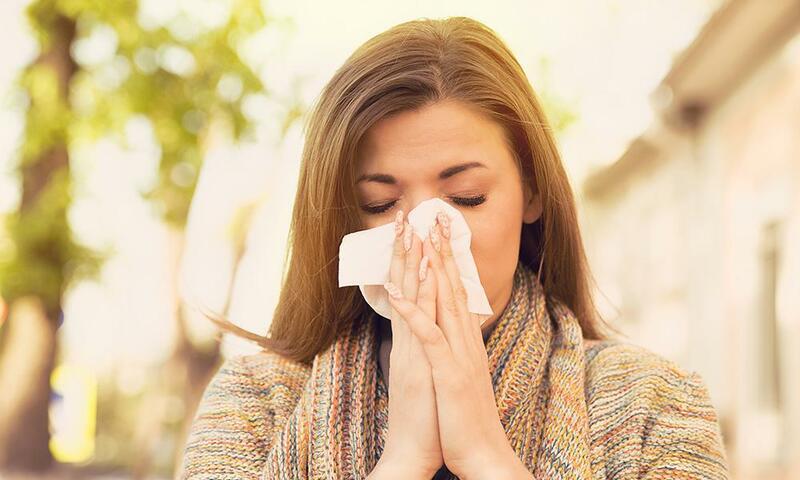 Allergy season is that dreadful time of year for incessant sneezing, itchy eyes, runny noses, and brain fog. 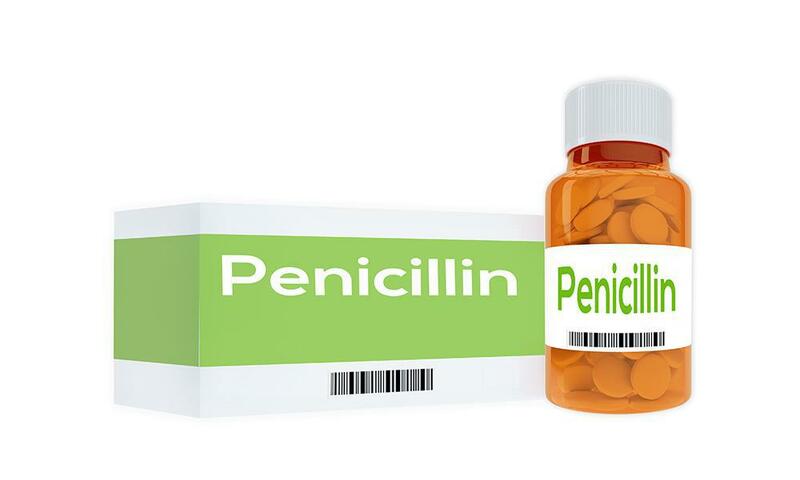 Can You Outgrow Penicillin Allergies? Were you told that you were allergic to penicillin as a kid? If the answer is yes, and you haven’t used it since, you might be in for a surprise. 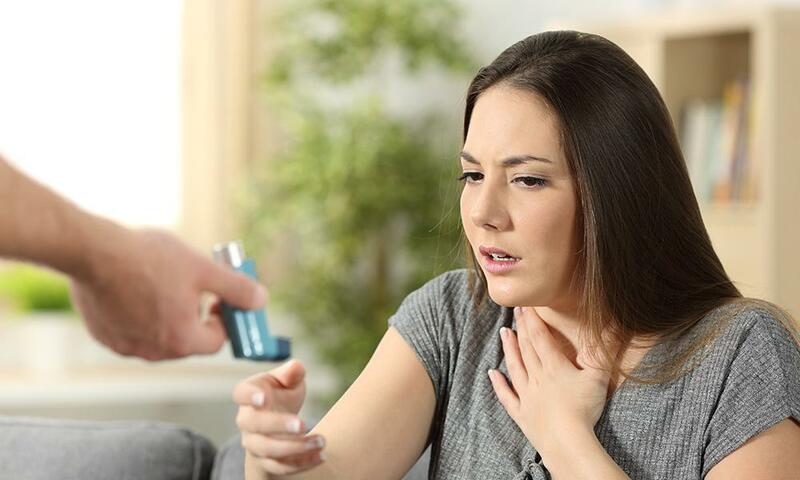 Pleurisy (also called pleuritis) is inflammation of the lining (known as the pleura) around the lungs, which can cause sharp chest pains that worsen with inhaling and exhaling. When you crawl into your bed after a long, exhausting day, the last thing you need is to share that space with a bunch of dust mites and other allergens. If you or someone you love is suffering from asthma, you know how an attack can be unnerving, to say the least. 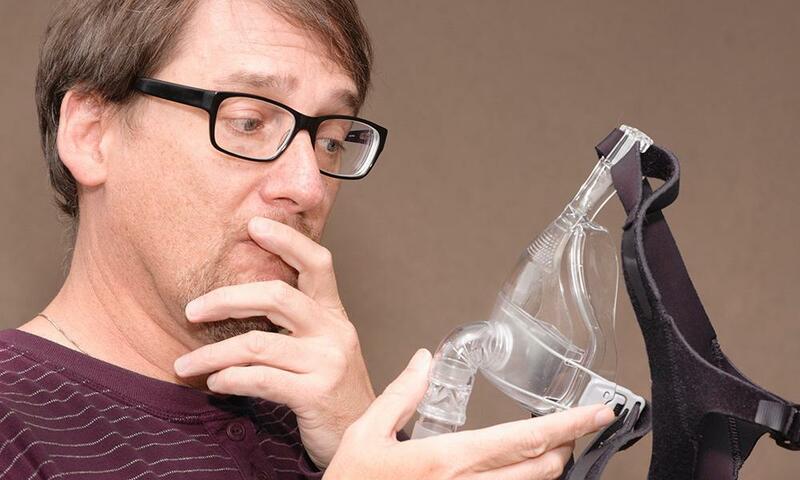 With the amount of cases of sleep apnea increasing, the need for comfortable and effective CPAP masks also increase. 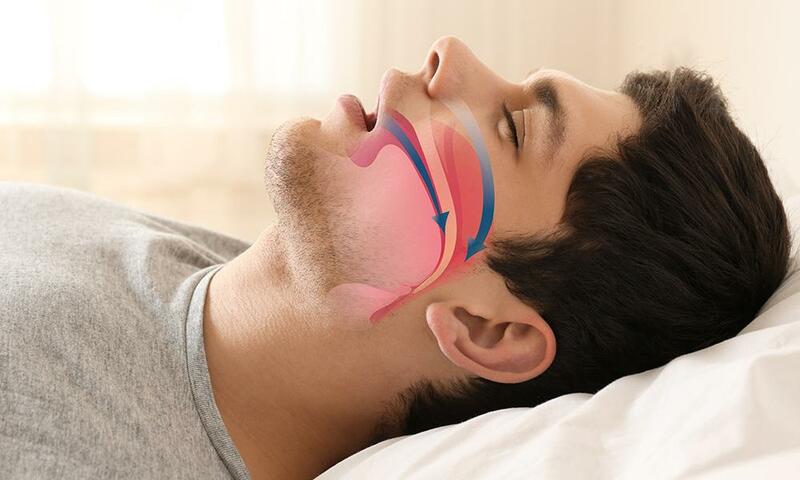 Can Snoring Be a Sign of a Sleep Disorder? A lot of people snore, so many in fact that it has become a common part of our daily lives. 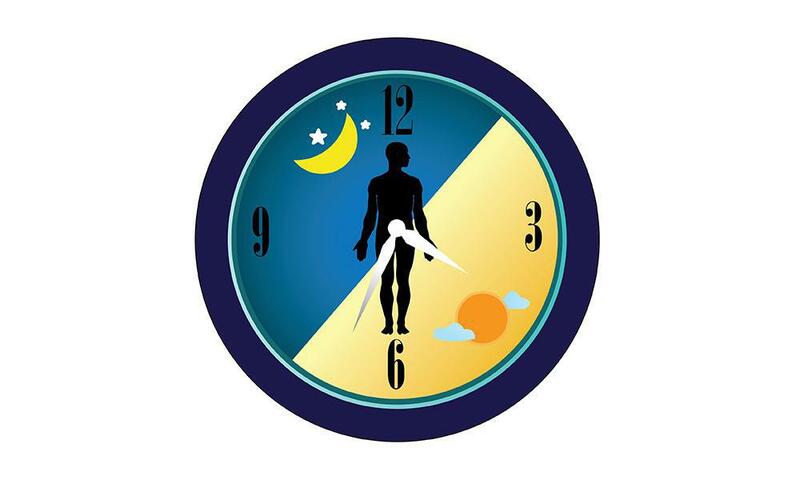 Are you waking up groggy and tired? Are you having problems staying awake? Do you often feel like you do not have enough energy during the day? Well, it may be due to lack of restful sleep. Do you snore? Do you wake up feeling exhausted like you haven’t slept at all? Is it difficult for you to stay awake during the day and focus on your work? 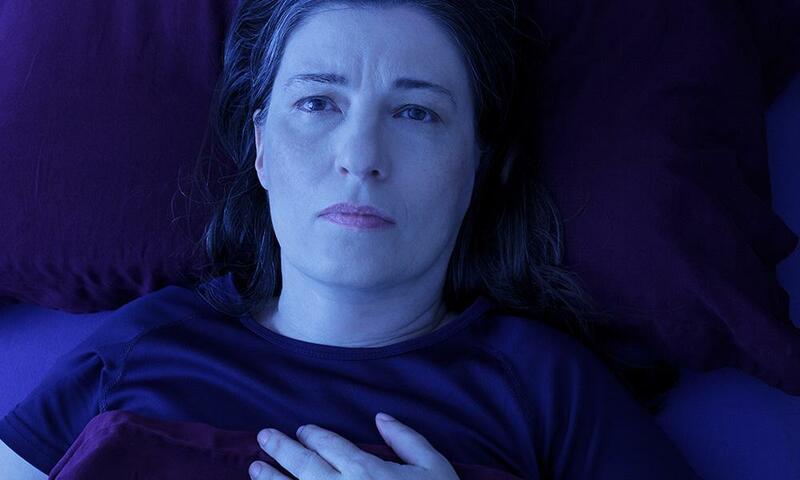 These are some of the more common symptoms of sleep disorders. Fall is upon us, and winter is just around the corner. 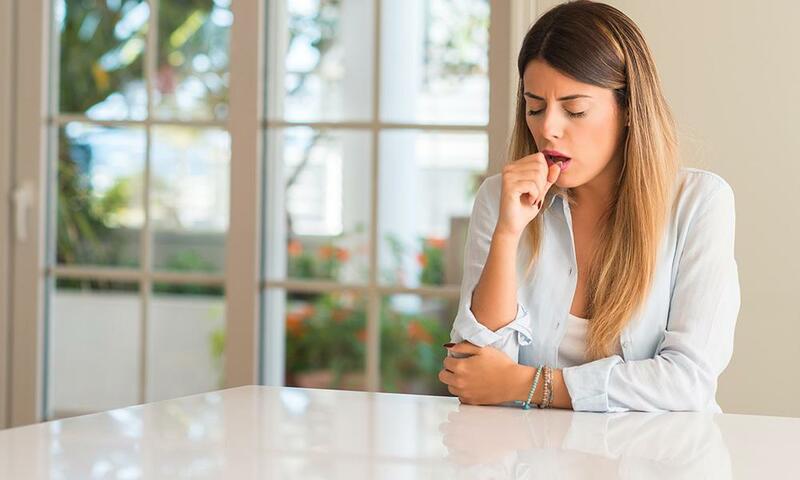 This is the beginning of cough, cold, and flu season, which can easily lead to pneumonia. 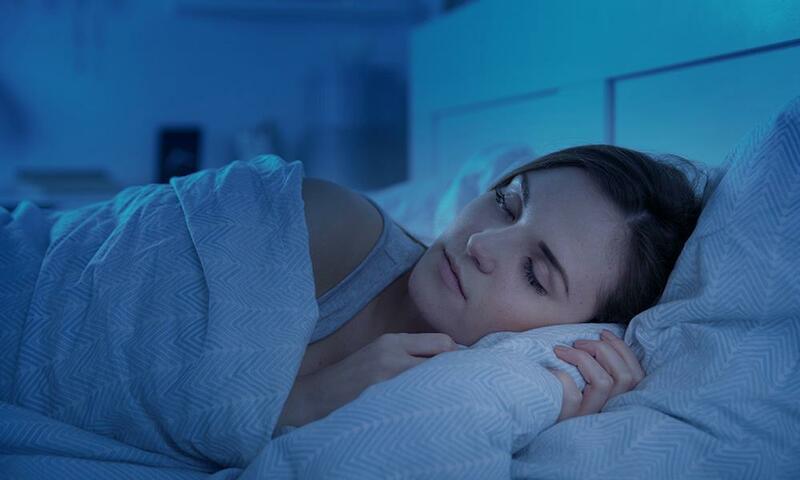 Deep Sleep and Sleep Monitors – What’s The Connection? Living an active and healthy lifestyle is important to our mind, body and spirit. It is certainly true that good health and fitness makes us feel good. It can help us to stay stronger as we age, alleviate aches and pains, and improve our mood. Restful sleep. Deep sleep. Peaceful, rejuvenating sleep. Sleeping like a baby. These are all ways to describe a good night’s rest. 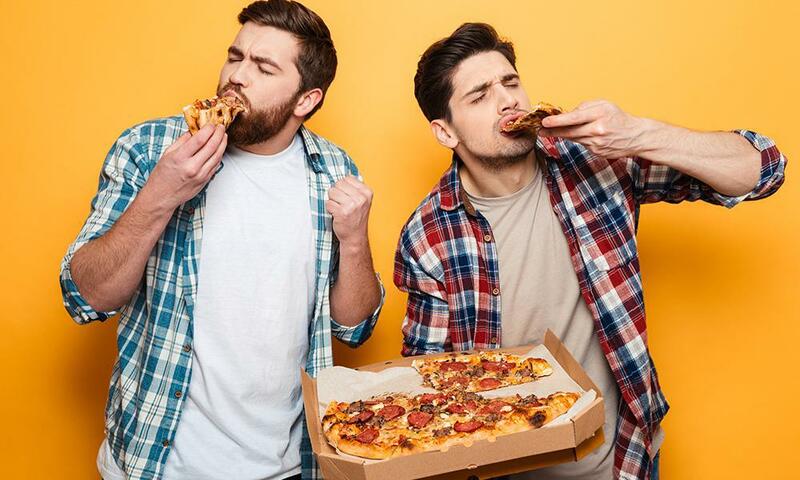 When thinking of sleep apnea, you are likely to think of the typical stereotype of a sleep apnea sufferer, a middle-aged overweight male. 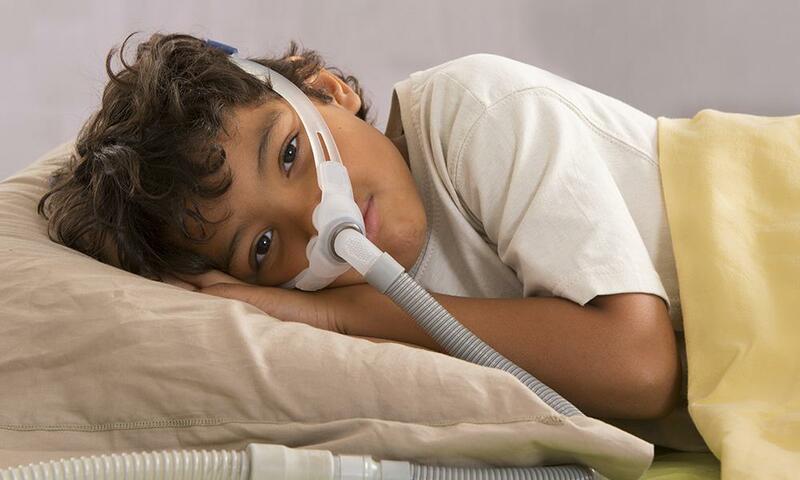 It is unlikely that you would associate sleep apnea with children. Lung Cancer? There’s an App for That! 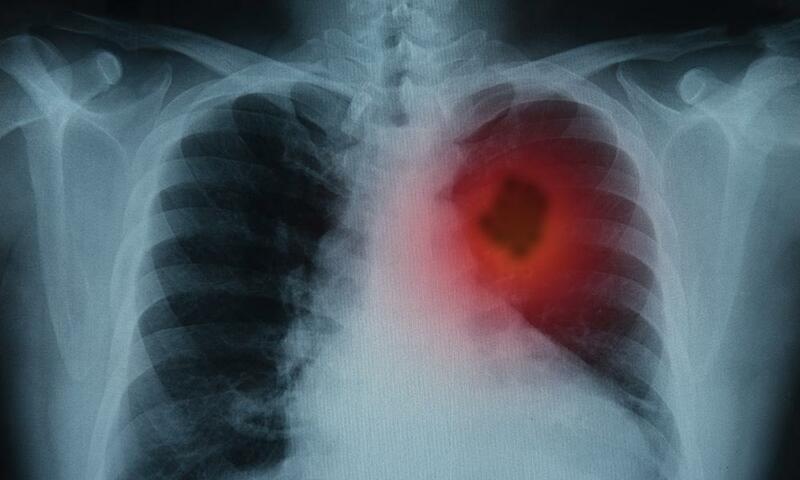 A new discovery has found a way to provide follow up treatment for lung cancer patients. According to the National Sleep Foundation, nearly 18 million American adults live with sleep apnea. 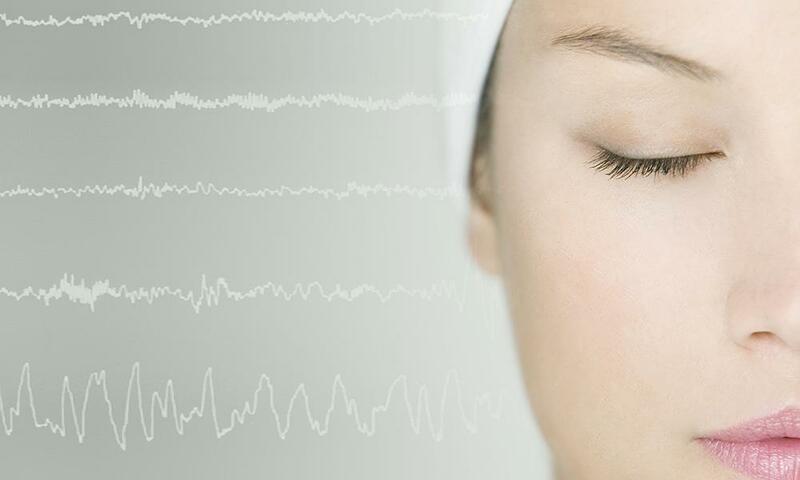 However, the actual number of sufferers could be higher because women with sleep apnea are often misdiagnosed. 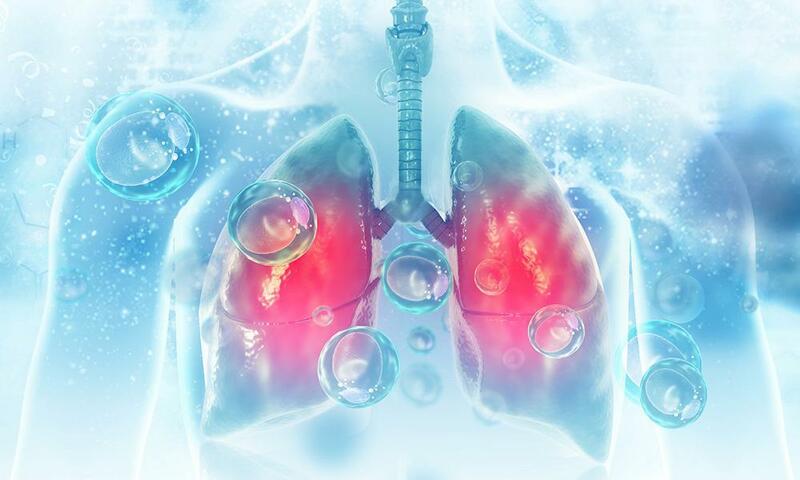 Asthma is a Chronic Lung Condition, but Can You Outgrow It? The health of our children is of the utmost importance. All we want to do is make them feel better. 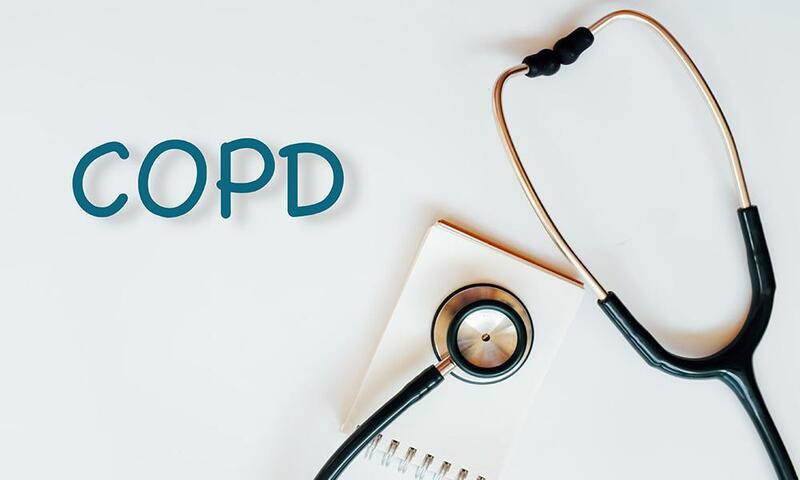 It is estimated that 18 million adults suffer with obstructive sleep apnea or OSA, yet many of these people do not use a CPAP machine. What is Your Cough Telling You? Coughing is the body’s natural cleansing process for the airways. 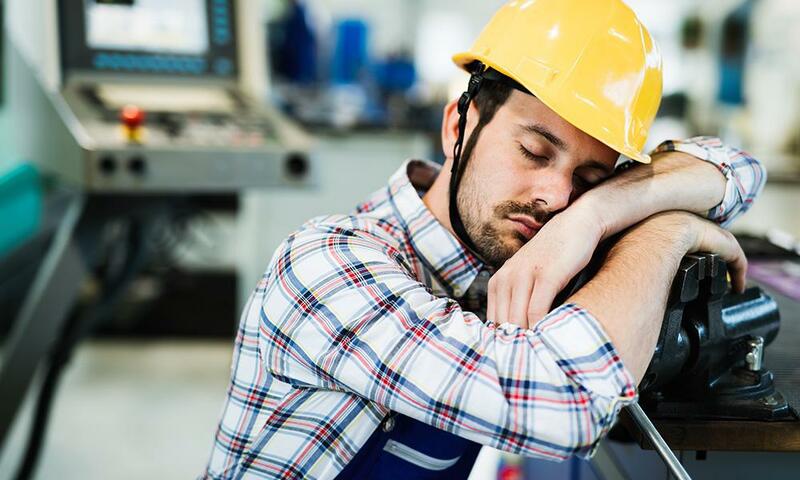 Think your lack of sleep doesn’t affect your job? Think again. 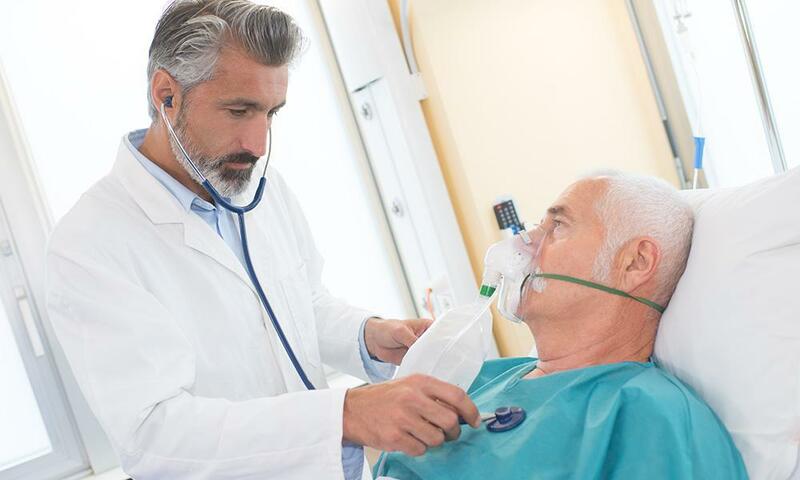 The connection between pulmonology and sleep medicine is not always obvious to patients. 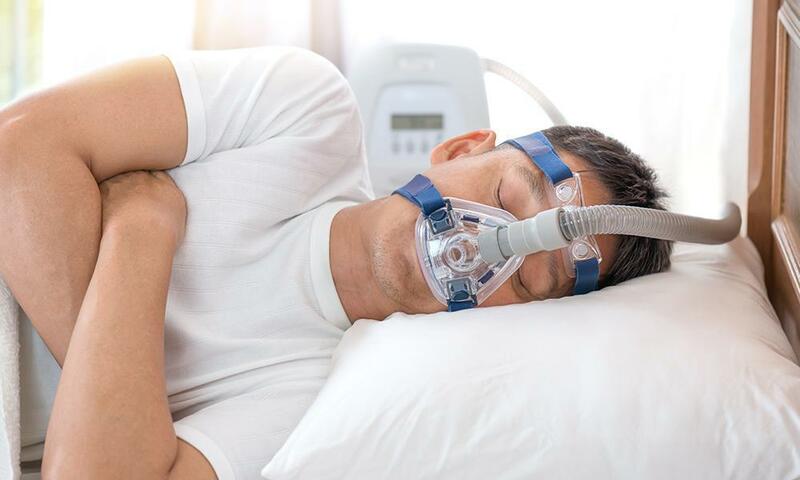 Obstructive versus central sleep apnea: What’s the difference? 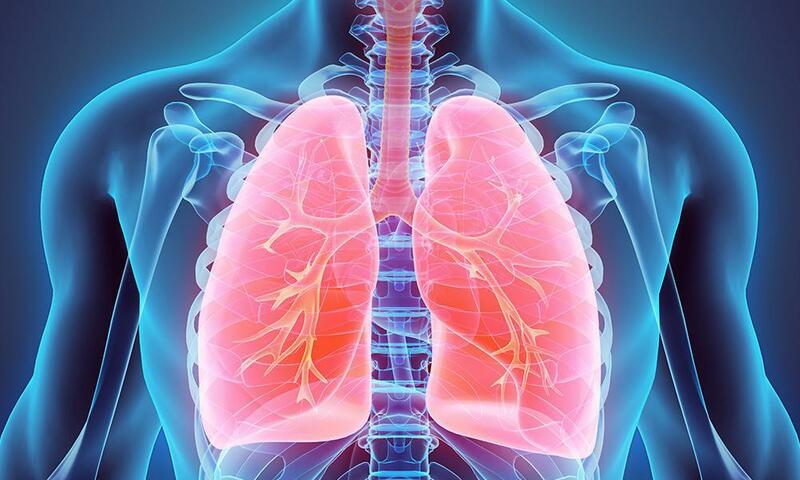 Pulmonologists specialize in breathing disorders such as asthma, cystic fibrosis, COPD, and respiratory infections. 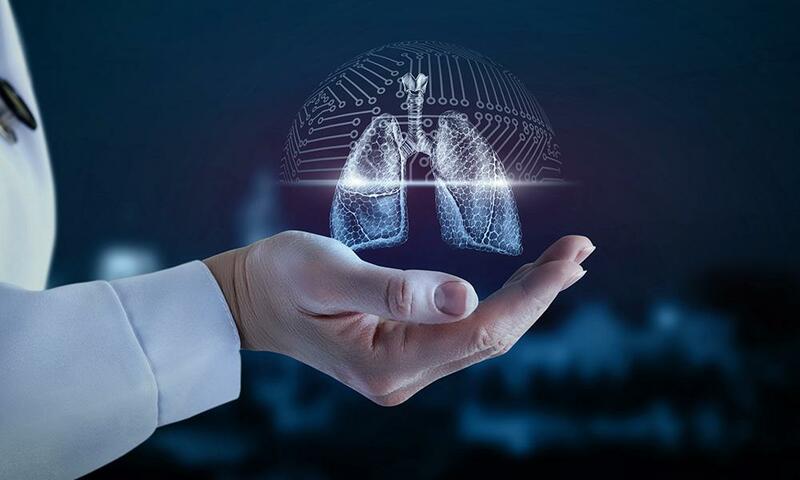 Researchers have found a way to package the technology of a spirometer into any mobile phone – no app necessary. You’ve had a long day. Exhausted and drained, you fall into a deep sleep, only to be constantly nudged by your partner to stop snoring.